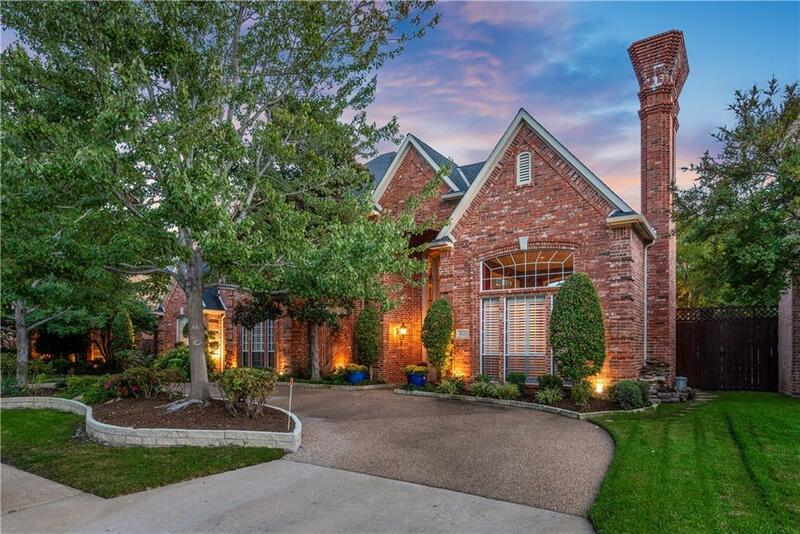 Amazing N Dallas lifestyle awaits in this beautiful Bent Tree North traditional where southern French meets outdoor living at its best! 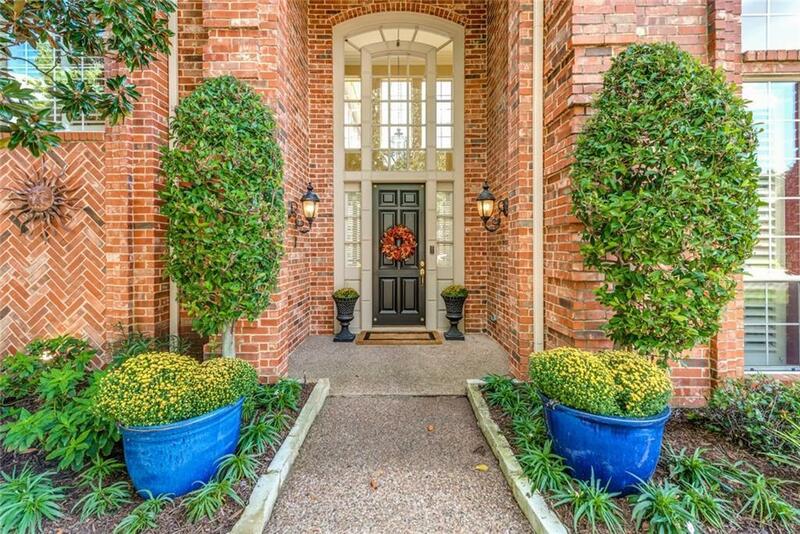 Two-story entry overlooks a beautiful backyard & cozy formal living. Opening perfectly to an oversized breakfast area, den, & wetbar, this cooks kitchen has every amenity with an island, prep sink, warming drawer, recent SS appliances, built-in frig. Indulgent & tranquil master suite has an updated bath, double vanities, huge walk-in closet. Office down could be extra bedroom. 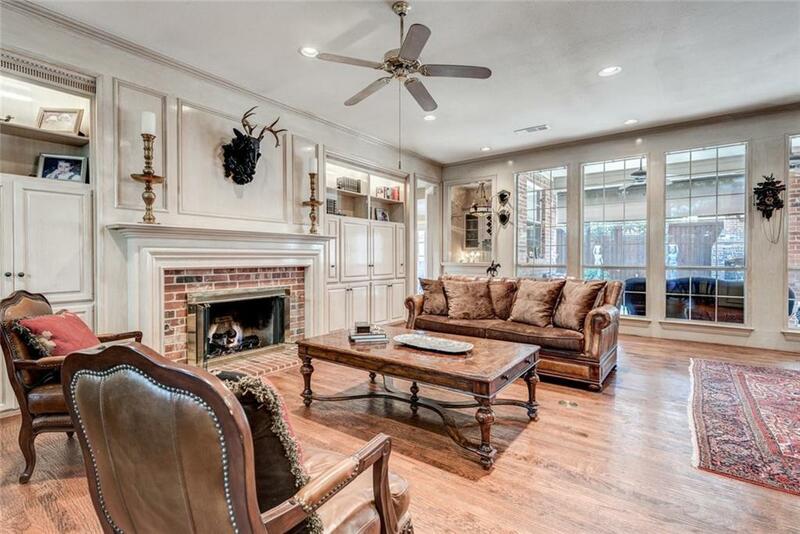 4 beds, 3 baths, large gameroom upstairs. 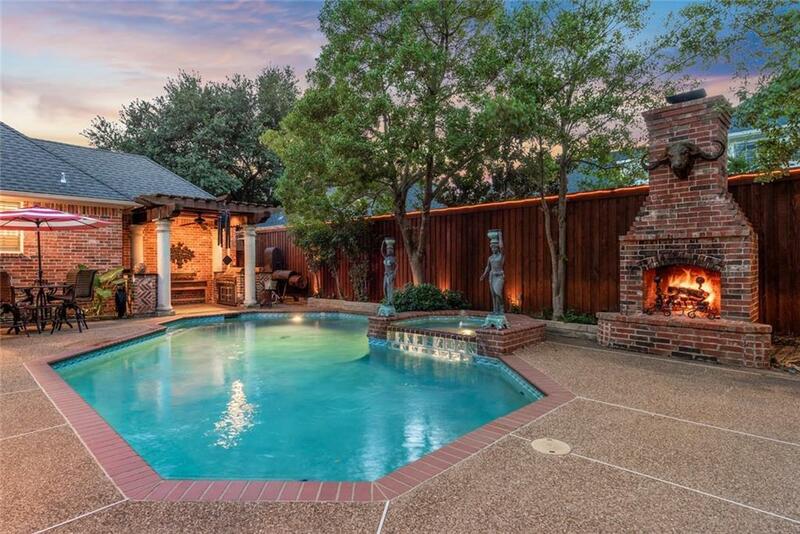 PLUS Incredible living space outside - covered patio, beautiful pool+spa, outdoor fireplace, pergola kitchen, built-in grill+frig+sink. Offered by Janelle Rawlston of Compass Re Texas, Llc..